Ilaria was born and grew up in Cape Town to Italian parents. Having the good fortune to be raised bilingual, with an inherited passion for exploring the world, it was no surprise that she carved out her career path in travel. Ilaria spent her university years in Bologna (studying languages naturally) before embarking on a long-established career in tourism. 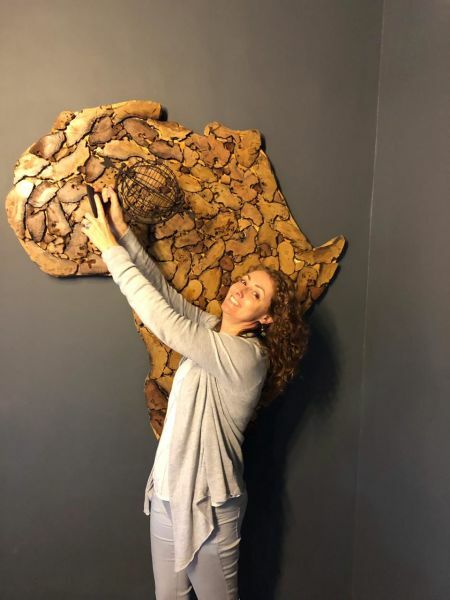 Her first role was with a local Italian DMC before gaining valuable first-hand experience as a tour guide leading groups across diverse southern Africa destinations. 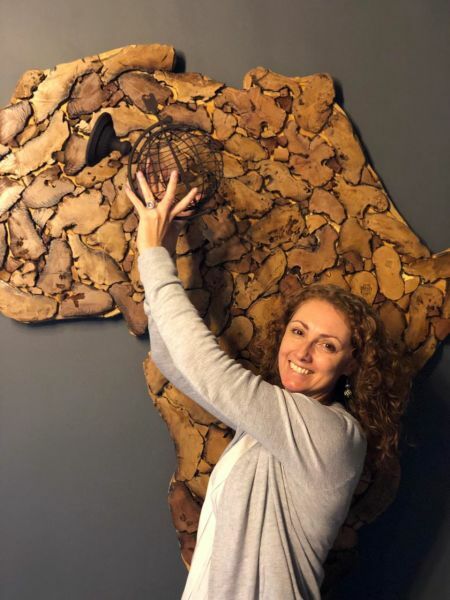 For over 10 years she has worked at a senior level within the tour operator sector for both an Italian specialist brand and a large corporate working in their Italian division. She has a wealth of industry knowledge and relationships which she leverages to secure exceptional travel experiences for her clients. 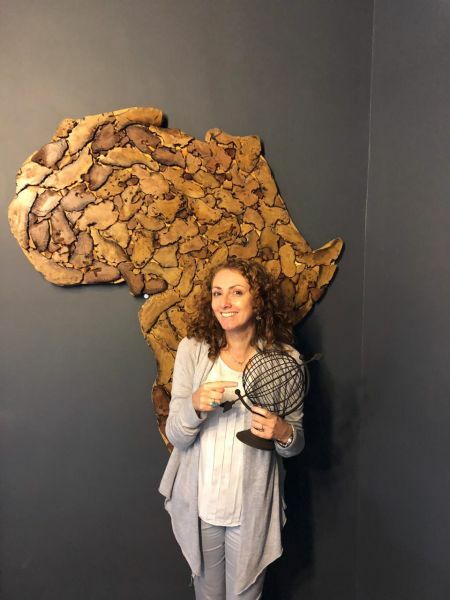 Ilaria joins Mahlatini to head up the Italian division and share her love for authentic African travel experiences with our growing Italian-speaking client base. While guiding a group of guests within the Kapama Private Game Reserve, I joined their afternoon bush walk. 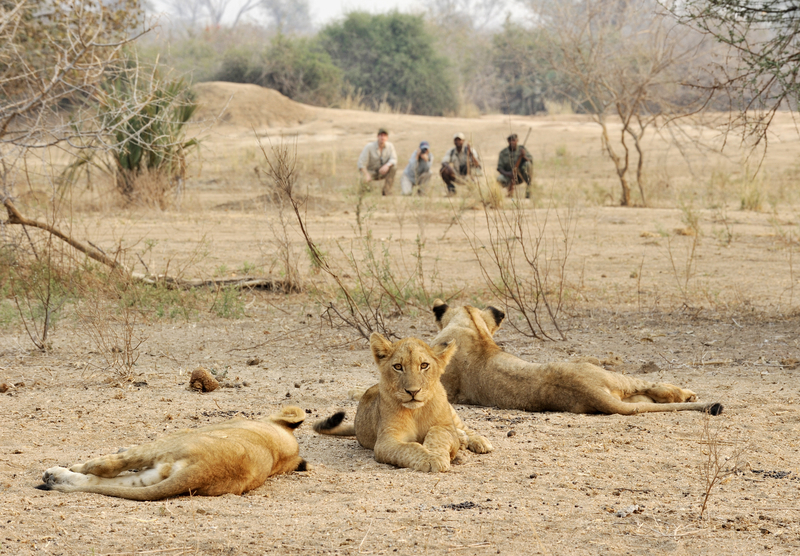 They were interested in the area's flora and birdlife having already witnessed the Big 5 on their game drives. We were walking single file along a stream when one of the guests pointed at a lion track and asked me how fresh it was. I barely had time to respond before a huge dust cloud up ahead settled to reveal the head of the largest lioness on the reserve. Her name was Blondie and she had felt threatened by our walking in her territory, as she had young cubs in tow. Our ranger told us all to hunker down and wait until Blondie eventually retreated and we made it out intact. I think we all had adrenalin running through our veins for the remainder that trip! 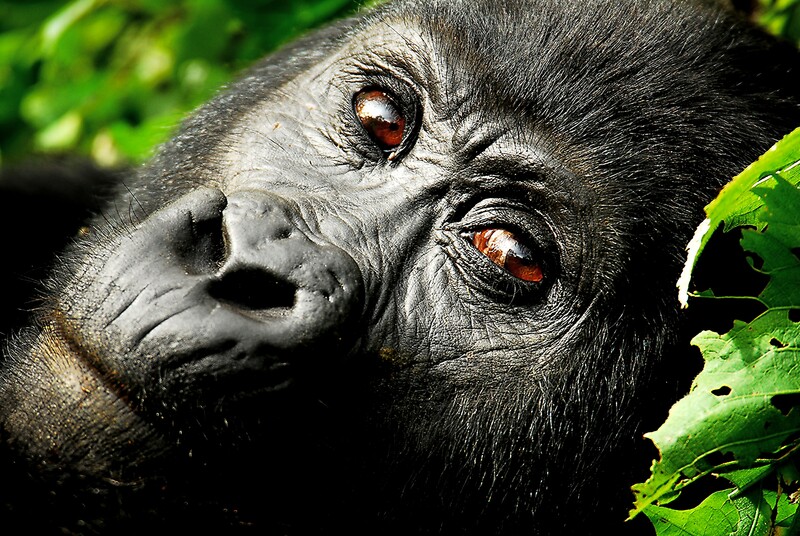 Top of my (extensive) list is Gorilla Trekking in Uganda or Rwanda. It would be a huge privilege to view these beautiful, endangered creatures in their natural habitat. So many to choose from. 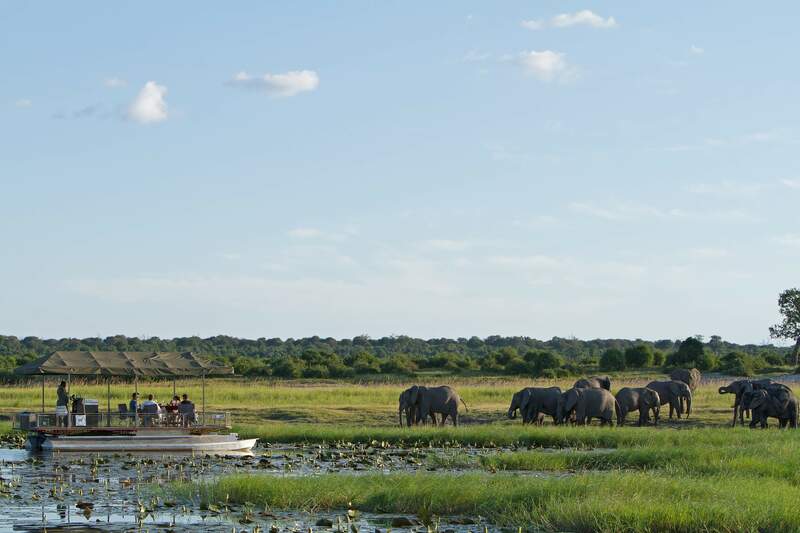 Probably Chobe Game Lodge as the Chobe National Park with its huge concentration of elephants is possibly my favourite place on earth. 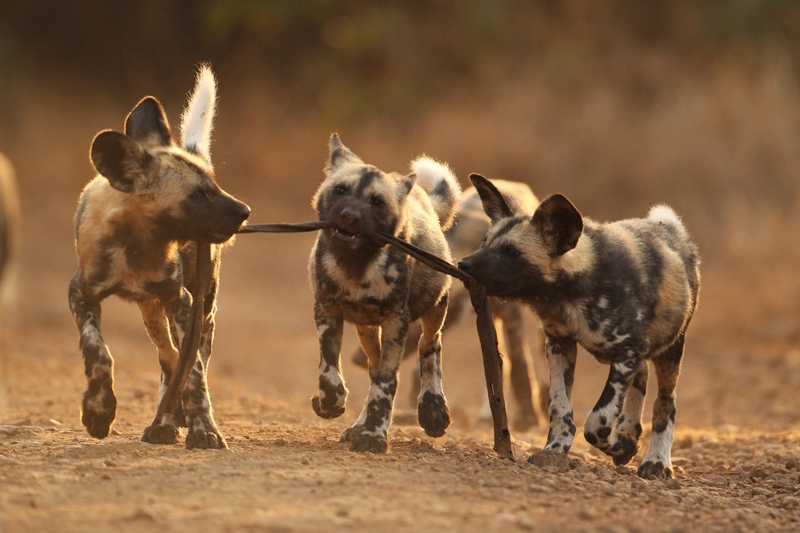 Wild Dogs - they just appeal to me. I love their big ears and their pack lifestyle...they're all about the family! That's easy - I never tire of helping my clients create the perfect, customised trip and ensuring their individual whims and wishes are taken care of by our amazing industry partners. The focus on you as an individual and the attention-to-detail in everything the team does was evident from my very first day at Mahlatini. I had mentioned my gluten intolerance in passing and my welcome treats were of course gluten-free. That focus instils a culture of going the extra mile for our clients and truly offering a tailor-made service with every last detail considered.